Tencent AI- Chinese internet giant Tencent just lost a leading artificial intelligence figure. 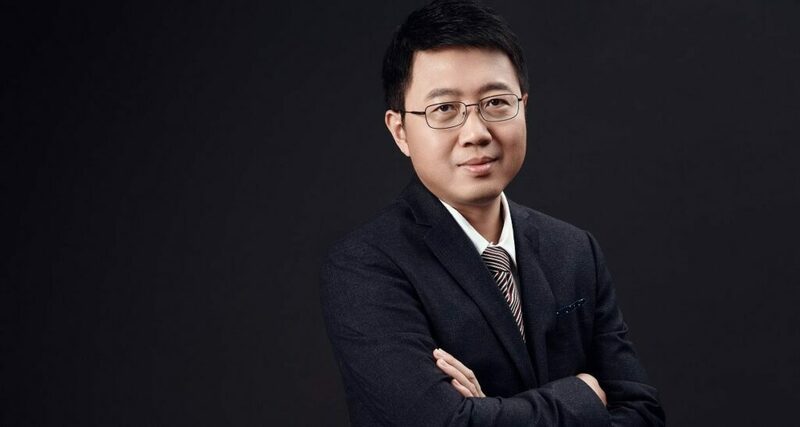 Zhang Tong, who previously worked at Yahoo, IBM and Baidu, has stepped down after directing Tencent’s AI Lab for nearly two years. The scientist will return to academia and continue research in the AI field, Tencent confirmed with TechCrunch on Thursday, adding that it hasn’t appointed a successor. ”We are grateful for [Zhang]’s contributions to Tencent AI Lab and continue to explore fundamental and applied research that can make the benefits of AI accessible to everyone, everywhere,” Tencent said in a statement. Zhang’s departure is the latest in a handful of top AI scientists quitting large Chinese tech firms. In 2017, search giant Baidu lost its chief scientist Andrew Ng who started Google’s deep learning initiative. Last year, the firm suffered another blow as renown AI expert Lu Qi resigned as chief operating officer and moved onto spearheading Y Combinator’s newly minted China program. Talent is key to a tech firm’s AI endeavor, for a revered leader not only inspires employees but also boosts investor confidence. Baidu stocks plunged following Lu’s exit as markets weighed on the talent gap inside the company, which had poured resources into autonomous driving, smart speakers among other AI efforts. Tencent itself had poached Zhang from Baidu’s Big Data Lab to ramp up its own AI division. Tencent is best known for its billion-user WeChat messenger and being the world’s largest video game publisher, but it’s also been doubling down on machine learning R&D to serve users and enterprise clients. It launched the AI Lab in April 2016 and opened its first U.S. research center in Seattle a year later to work on speech recognition and natural language processing (NLP). The AI Lab dives into machine learning, computer vision, speech recognition and NLP. Meanwhile, the social and entertainment giant also works to put fundamental research to practical use, applying AI to its key businesses — content, social, online games and cloud computing. One beneficiary has been WeChat, which applies NLP to enable seamless dialogues between users speaking different languages. Another case in point is Tencent’s news aggregator Tiantian Kuaibao, which deploys deep learning to recommend content based on readers’ past preference. Kuaibao is a direct competitor to Jinri Toutiao, the popular AI-powered news app run by TikTok’s parent company ByteDance. The post Tencent AI Lab loses key executive appeared first on erpinnews.